To develop a powerful model for prediction tasks, one of the most important things to consider is how to effectively represent the molecules under investigation such as small molecules, proteins, DNA and even complex interactions, by a descriptor. With PyBioMed you can analyze and represent various complex molecular data under investigation. We hope that the packages will be helpful when exploring questions concerning structures, functions and interactions of various molecular data in the context of systems biology.PyBioMed is a feature-rich python package used for the characterization of various complex biological molecules and interaction samples, such as chemicals,proteins,DNA and their interactions.<!-chemicals, proteins, DNA, and their interactions.-> PyBioMed calculates nine types of features including chemical descriptors or molecular fingerprints, structural and physicochemical features of proteins and peptides from amino acid sequence, composition and physicochemical features of DNA from their primary sequences, chemical-chemical interaction features, chemical-protein interaction features, chemical-DNA interaction features, protein-protein interaction features, protein-DNA interaction features, and DNA-DNA interaction features. PyBioMed can also pretreating molecule structures, protein sequences and DNA sequence. 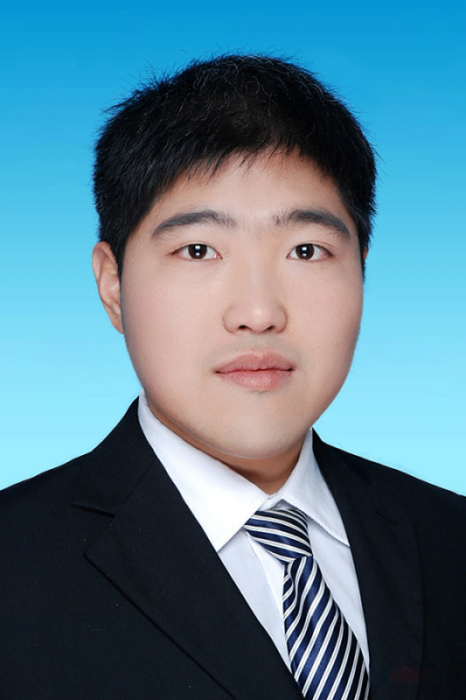 In order to be convenient to users, PyBioMed provides the module to get molecule structures, protein sequence and DNA sequence from Internet. 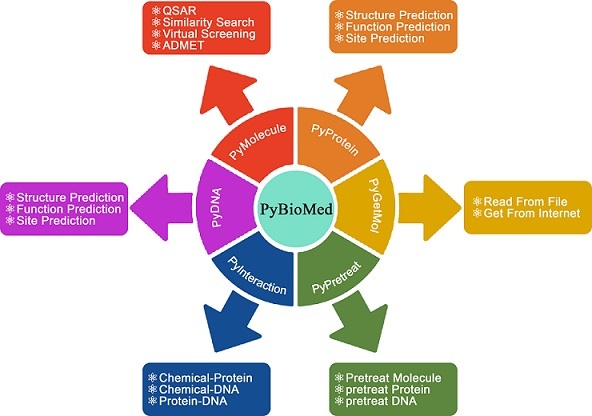 PyBioMed allows users to compute the characterization of various complex biological molecules and interaction samples, such as chemicals,proteins,DNA and their interactions. (for details see the table).